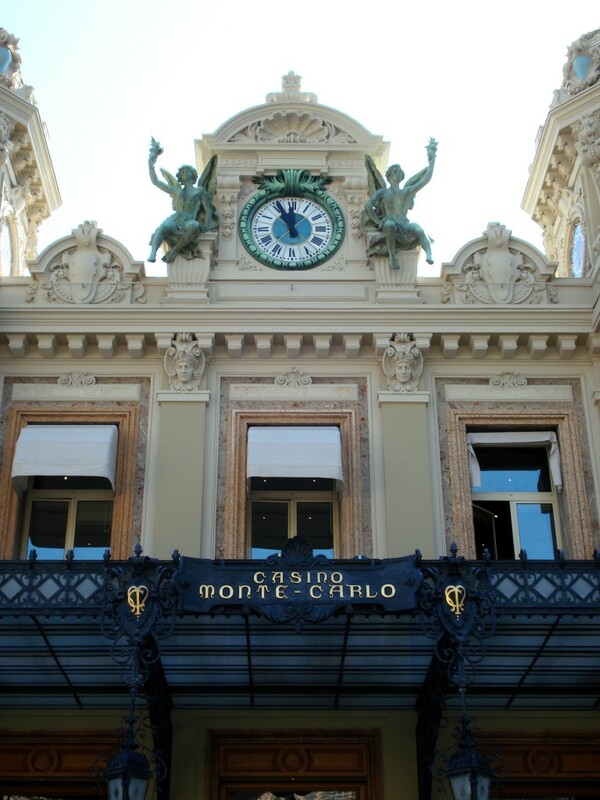 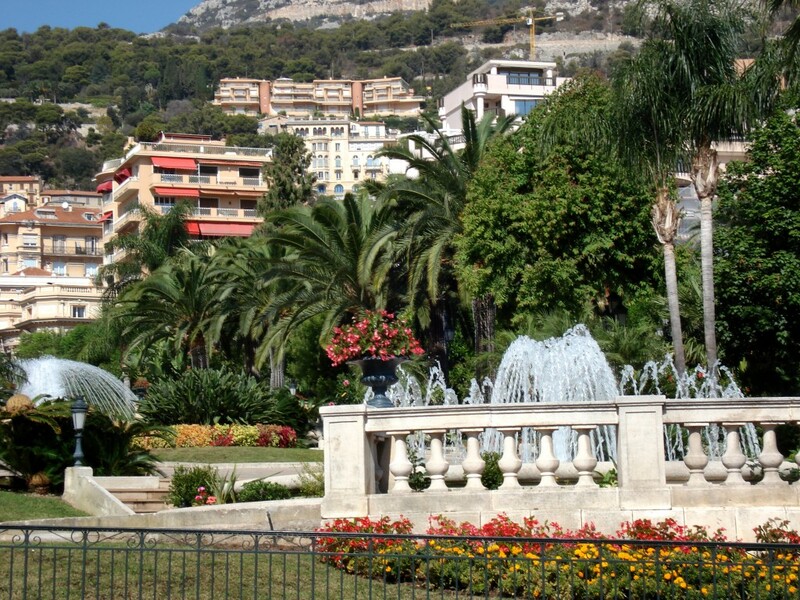 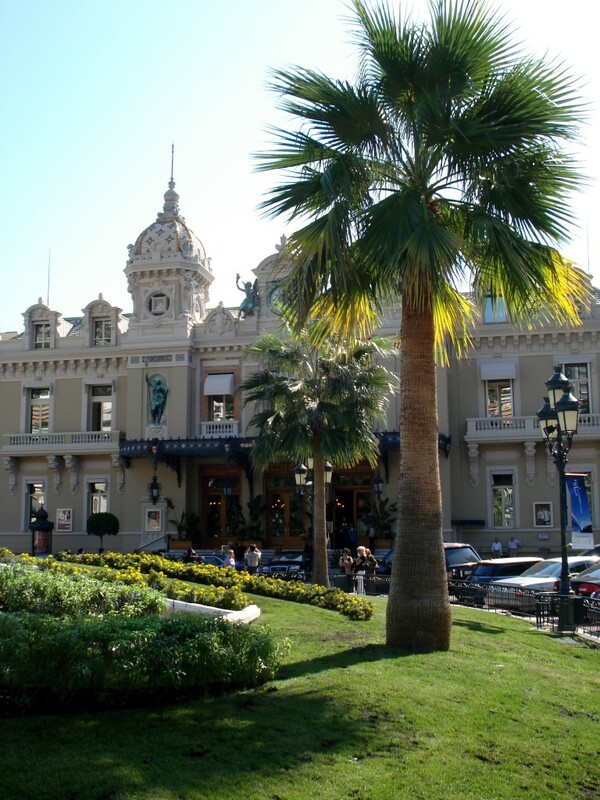 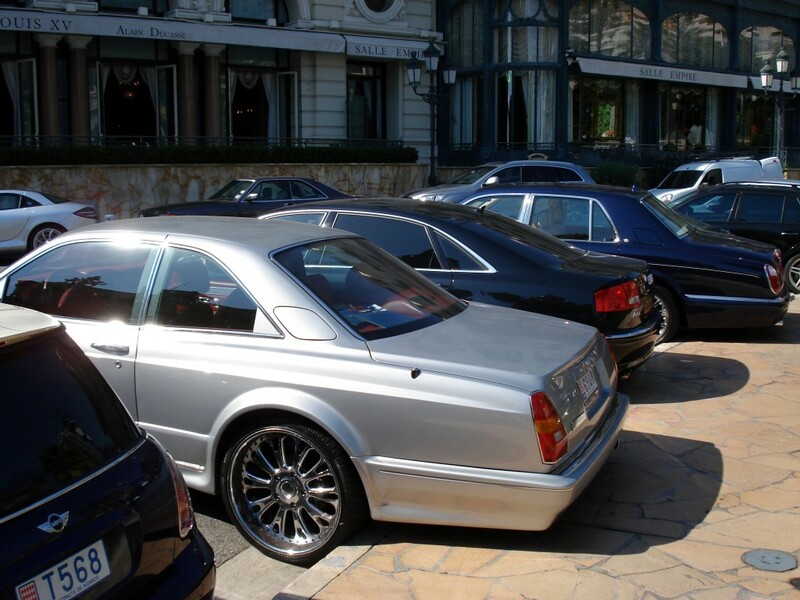 Monte Carlo is the wealthiest of Monaco’s four quarters. 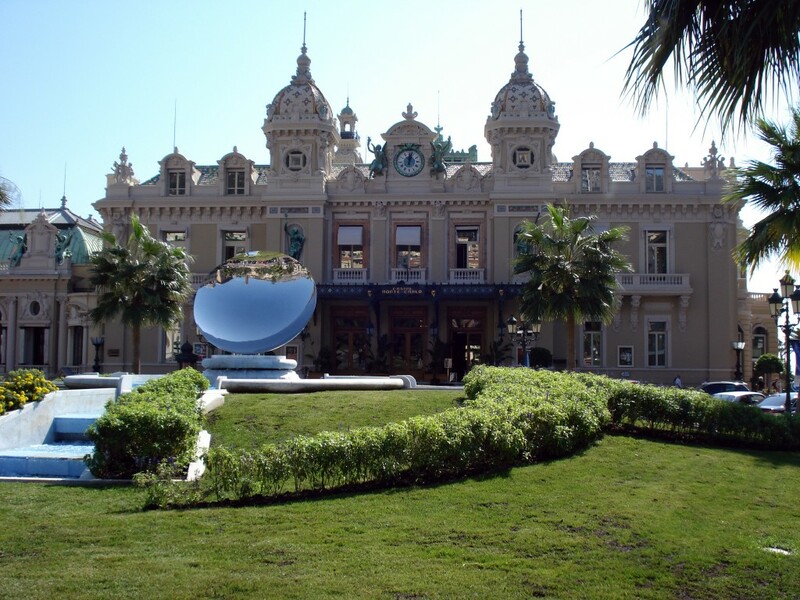 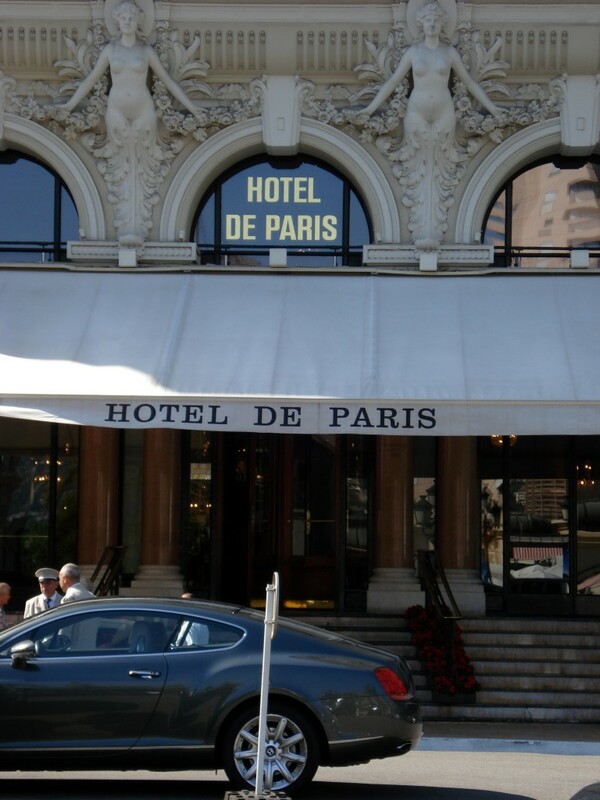 It is known for its casinos, gambling, glamour, and for sightings of famous people. 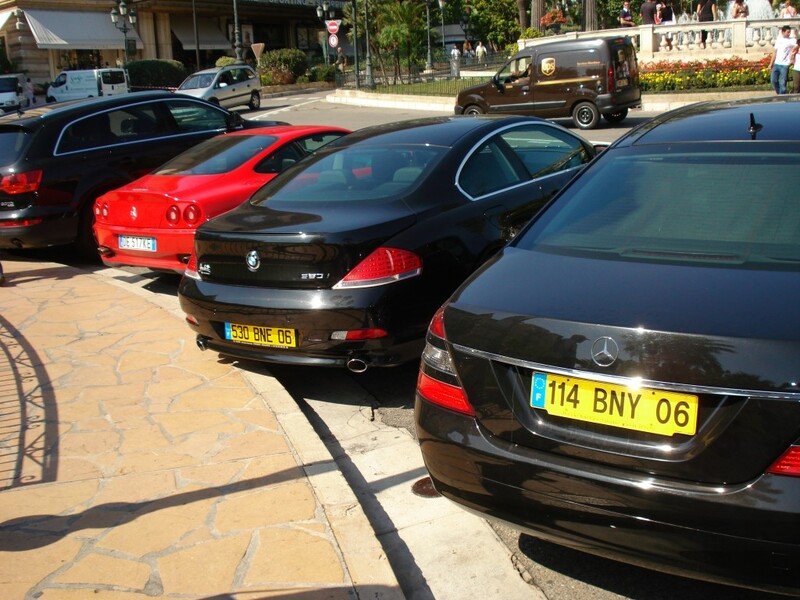 Monte Carlo is the most fabulous place we have ever visited.